Reddish-brown hue with a natural lemony sweet taste. Hibiscus tea is a very popular herbal beverage and medicine. Reddish-brown hue with a natural lemony sweet taste. 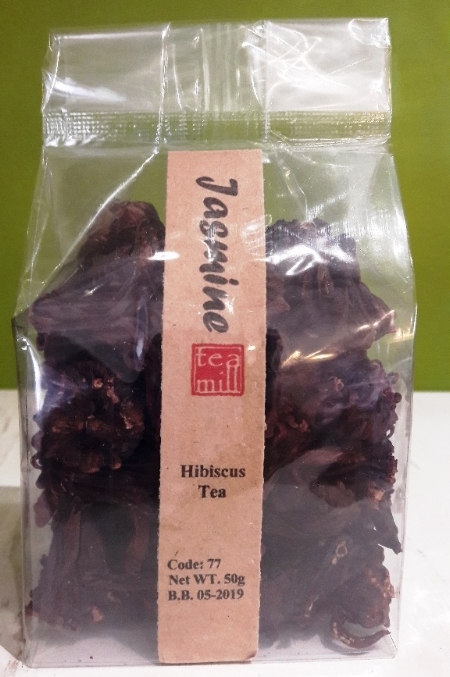 Hibiscus tea is a very popular herbal beverage and medicine. It is great for people with mild to moderate hypertension, rich in antioxidants (lower LDL cholesterol levels which improve your cardiovascular health). It also aids in weight loss (drink it after a meal, digesting starch and sugar). This tea is particularly good for people who have a tendency, temporary or otherwise, toward water retention.